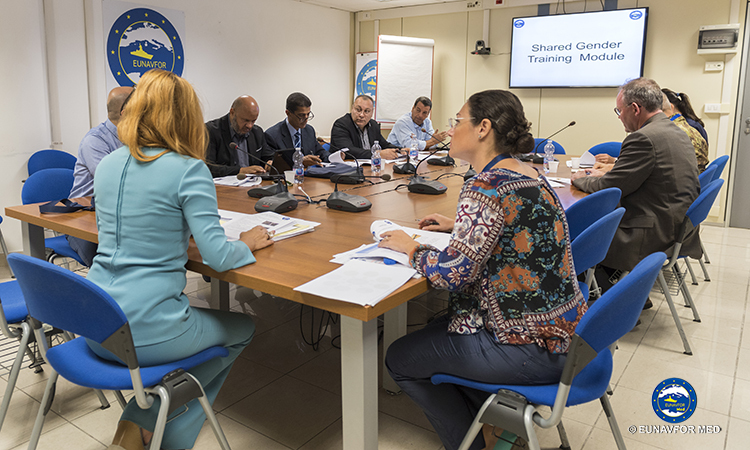 From 10 to 14 September 2018, the first Project of Comparative Training on the theme "Gender" organized by the Operation Command took place at the EUNAVFOR Med Operation Sophia Headquarters in Rome. 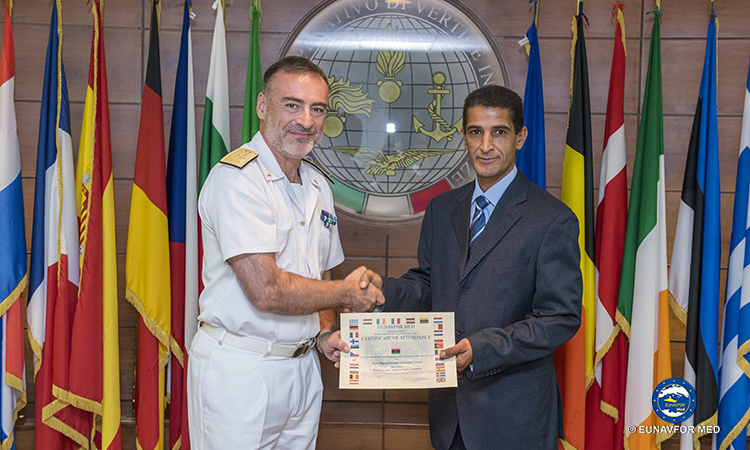 The Project, the first of its genre, marked the participation of Libyan Navy and Coast Guard personnel, selected in according with specific skills by the Libyan Authorities, as Trainees and a specialized Team on the subject of “Gender” composed of personnel belong to the EUNAVFOR Med Headquarters, within which there is a specific section “Gender Issues Advisor” directed by the Attorney Federica Mondani, Gender Advisor, Smugglers and Traffickers analyst, Lieutenant Colonel Francesco Catapano IT Army, Civil-Military Cooperation Branch Chief and Lead Instructor; Lieutenant Margaret Trela PL Navy, Gender Advisor; Lieutenant Francesca Morando IT Navy, Cultural Advisor and Mr Wolfgang Mueller GE Civilian, Human Rights Advisor and Course Moderator. 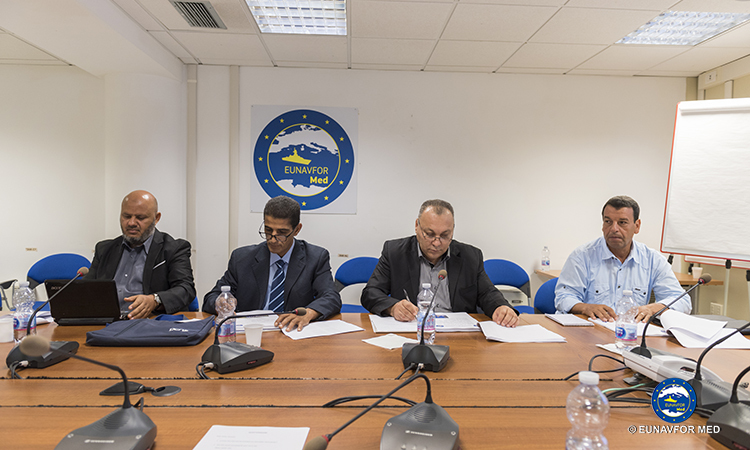 During the training were also present the representative of UNHCR Michele Arcella and the Gender Advisor Lieutenant Colonel Rosa Vinciguerra. 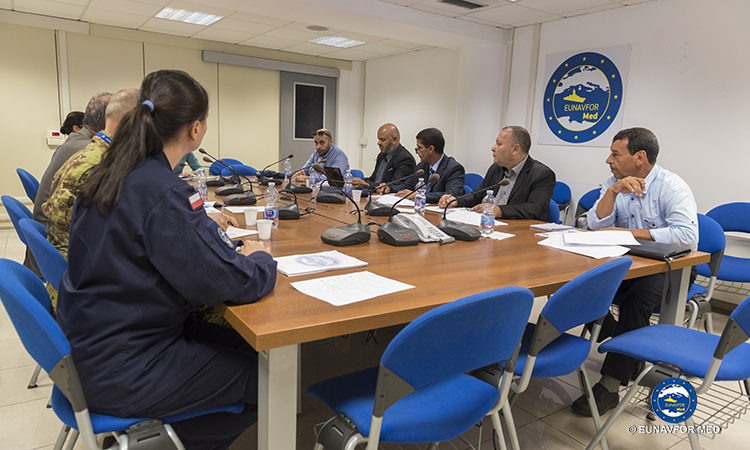 All under the coordination of Captain Massimiliano Marretti, Chief of the training section in the Sophia OHQ. 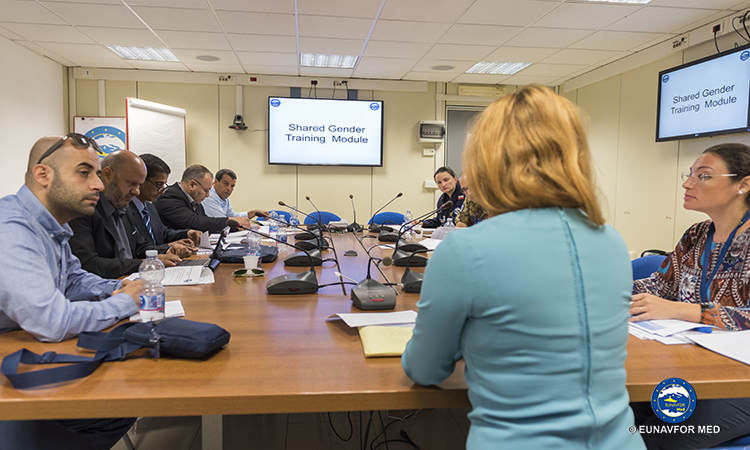 In the active working group the theme “Gender” was dealt, not only with reference to the traditional binomial man/woman, but also in a broader sense, paying didactic attention to the issue of subjects who are in particular vulnerable conditions such as pregnant women, disabled, elderly, unaccompanied minors and migrants in general. 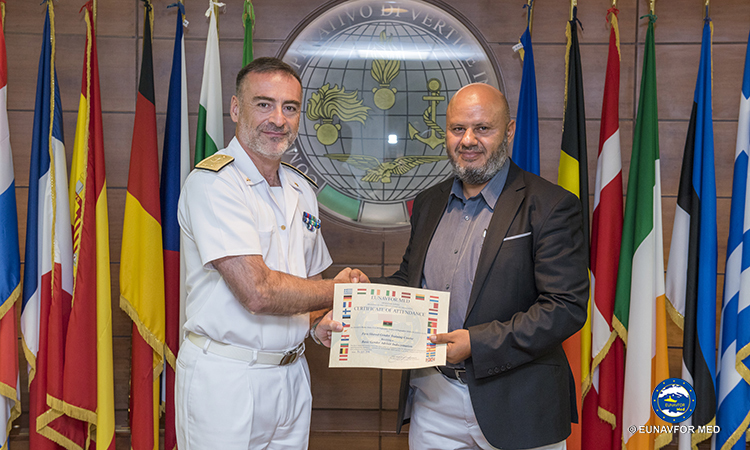 The objective of the Pilot-Project was to train the Libyan personnel involved who, thanks to the skills acquired, from Trainees have become trainers in the “Gender” field; this has been possible through the four-day module held by the ENAVFORMED personnel who, in the future, will accompany and support the Libyans on Gender issues as Tutors. 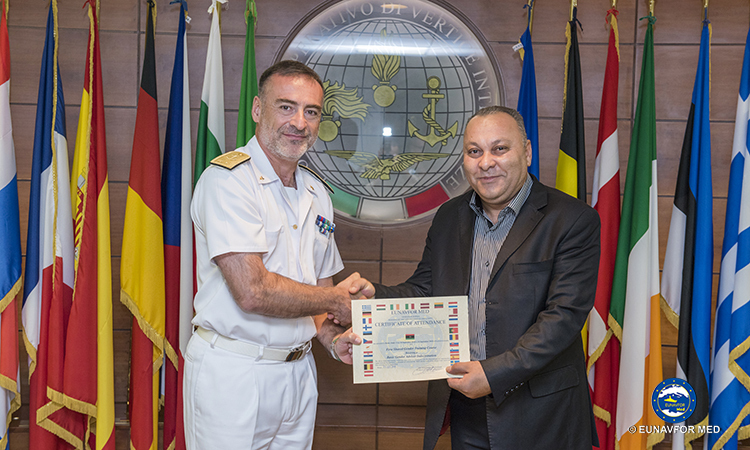 The course also aimed to raise awareness on the specific subject by the Libyan Navy and Libyan Coast Guard staff as well as the study of possible actions to be taken in order to undertake a realistic awareness of the gender issue by the Libyan population, taking into account the current cultural context of the country, until to reach an organized integration of Libyan women into the Coast Guard and Libyan Navy. 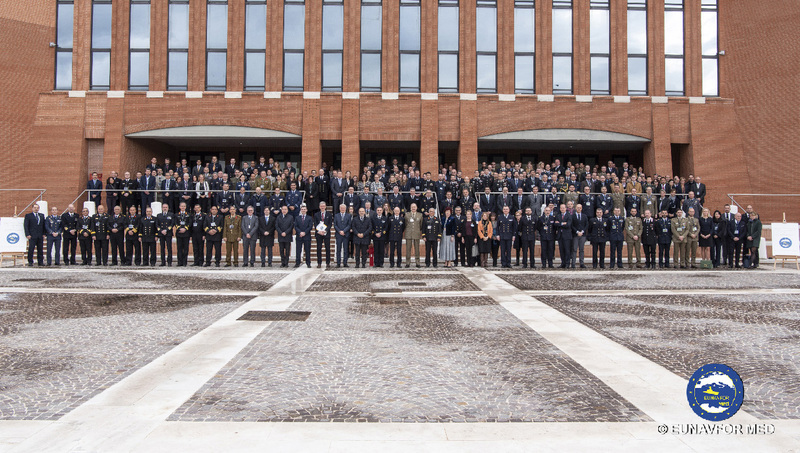 This by listening and paying attention to the origin of the trainees and to their own observations. 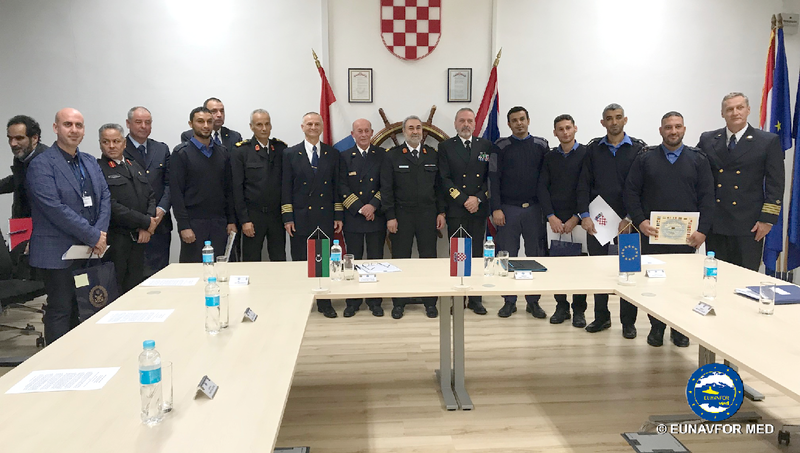 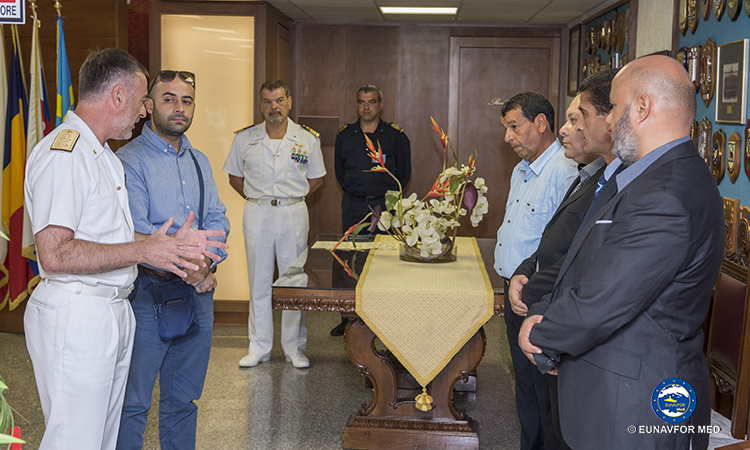 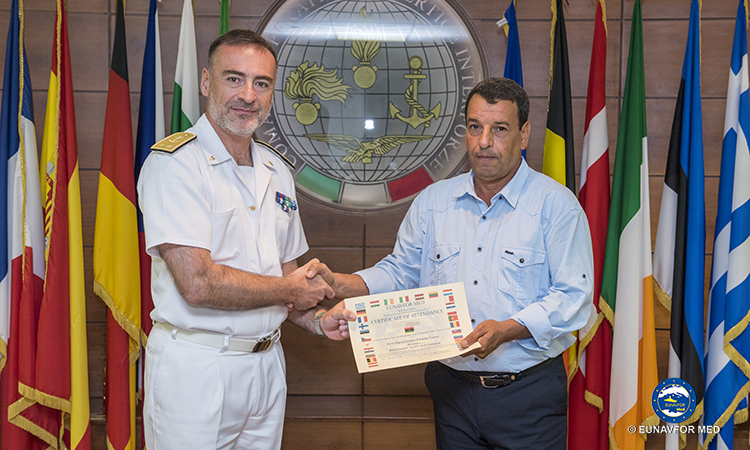 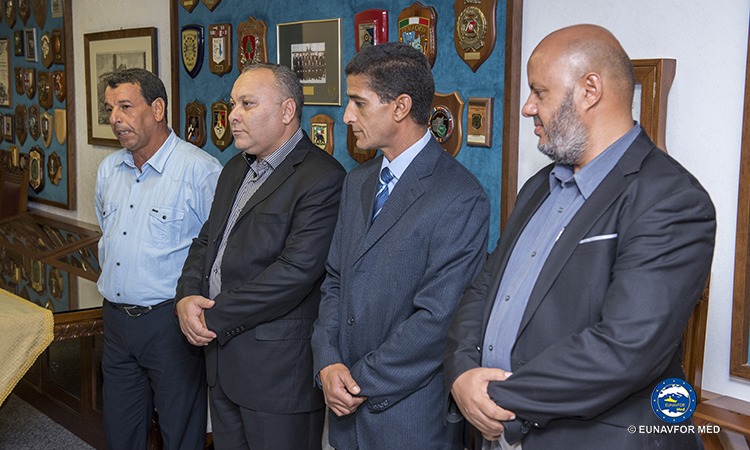 The activities were concluded with the delivery of an important qualification certificate to the Libyans by Rear Admiral (UH) Enrico Credendino, EUNAVFOR Med Operation Commander.